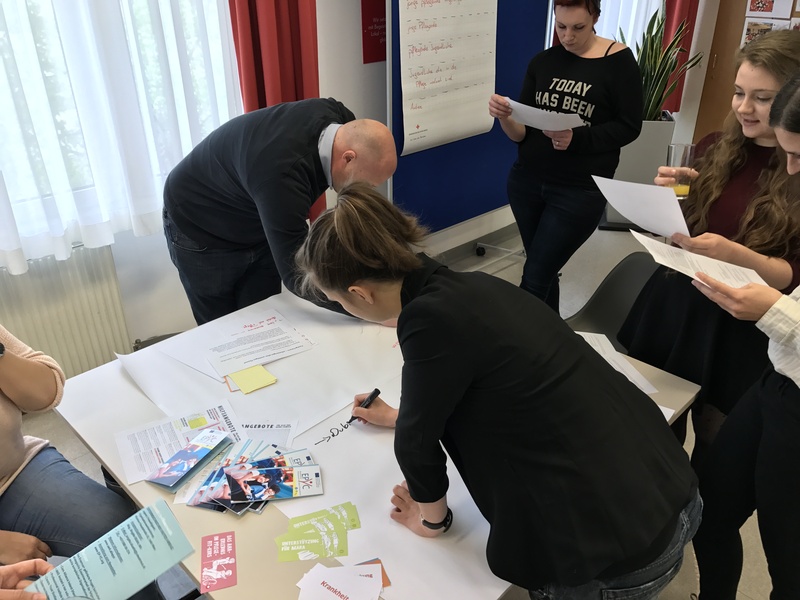 On April 8th 2017, the youth media conference of ARC took place, involving youth representatives and (social) media experts from all regions in Austria. On March 14th 2017, an EPYC-Workshop was held by Austrian Red Cross within the multiplier event for pflegefit-trainers in southern Austria. 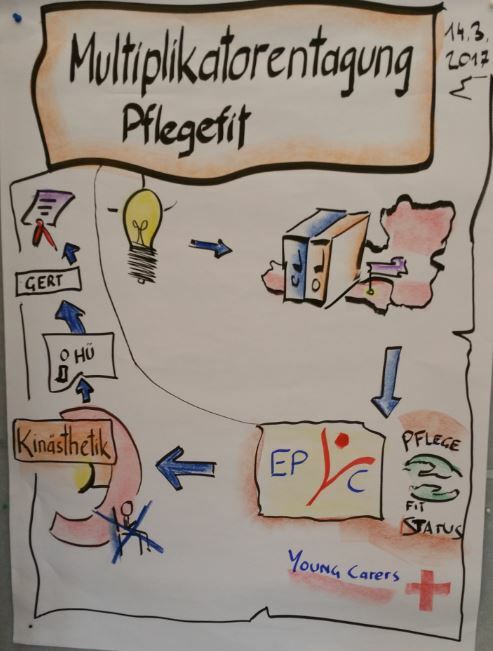 The participants have been pflegefit-multipliers from almost all federal states in Austria.